Cisco announced its intent to acquire privately held Tidal Software, Inc. Based in Palo Alto, Calif., and Houston, Tidal Software is the creator of intelligent application management and automation solutions that will advance Cisco’s data center strategy by enhancing product and service delivery offerings. Mar.25, 2009?! 8 new Cisco vulnerability advisories! On March 25, 2009, the The Cisco Product Security Incident Response Team (PSIRT) has published 8 new vulnerability advisories. Mainly these vulnerabilities are DOS attack. 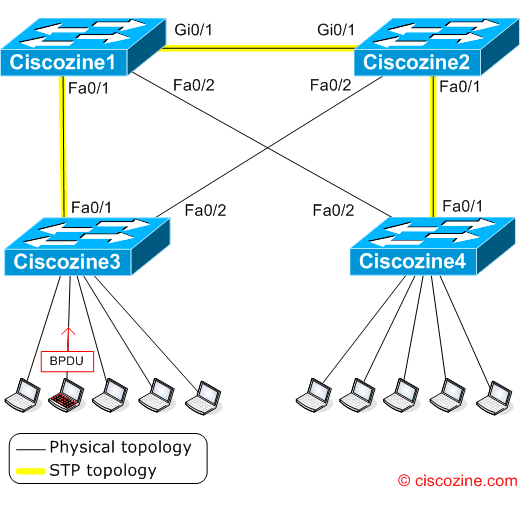 1) Cisco IOS cTCP Denial of Service Vulnerability A series of TCP packets may cause a denial of service (DoS) condition on Cisco IOS devices that are configured as Easy VPN servers with the Cisco Tunneling Control Protocol (cTCP) encapsulation feature. Vulnerable Products Cisco IOS devices running versions 12.4(9)T or later and configured for Cisco Tunneling Control Protocol (cTCP) encapsulation for EZVPN server are vulnerable. On 4 March 2009 and on 11 March 2009, Cisco has published two new security advisories, which can be exploited by malicious people to conduct a DOS attack or a Remote control attack. 1) Cisco 7600 Series Router Session Border Controller Denial of Service Vulnerability A denial of service (DoS) vulnerability exists in the Cisco Session Border Controller (SBC) for the Cisco 7600 series routers. Cisco has released free software updates that address this vulnerability. Workarounds that mitigate this vulnerability are available.